As there are so many shops selling hundreds of cosmetic and beauty items it is essential that your product stands out from the rest. There are pointers that if followed will help avoid your product blending into the background. Read on to discover how HLP Klearfold can help. You have a brand, and it is only right to make it stand out from the crowd. HLP Klearfold will ensure the image and ethos of your brand will still stand out when your product is packaged in clear plastic packaging. We have several different design effects we can employ to enhance your packaging. It is important that your brand is noticed, and your packaging identifies your company. HLP Klearfold also knows that your packaging needs to make a great first impression and we will work closely with you and your design team to provide the best first impression to your target market. It is important that the packaging that holds your cosmetics is robust during transportation and whilst stocked in retail outlets. Consumers like to pick up products to get a better look, this can cause your packaging to scratch or break. HLP Klearfold supplies packaging which can be coated with an anti-scratch oil, eliminating damage of this kind to your packaging. HLP Klearfold’s crash lock mechanism will also make your packaging stronger with the added benefit of quicker assembly times. Crash locks are the preferred choice when it comes to locking mechanisms, with this lock the boxes can be erected by both hand and automated machine. Crash locked cartons are quick and easy to set up by hand, significantly this can save up to 30% of your labour costs. You name it, HLP Klearfold can create bespoke plastic packaging this fits your product perfectly. HLP Klearfold supply a wide range of recycled plastics such as RPET. 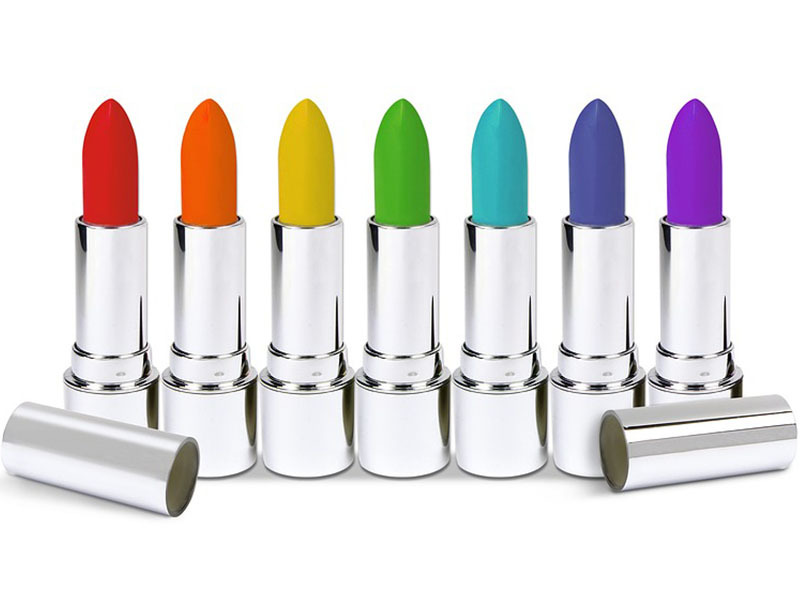 Get in touch to find out more about HLP Klearfold and how we can make your cosmetic product stand out from the crowd.